The Big Ship Sails On The Alley, Alley O | Kids Video Song with FREE Lyrics & Activities! the alley, alley O, the alley, alley O.
the bottom of the sea, the bottom of the sea. The big ship sank to the bottom of the sea on the last day of September. the deep, blue sea, the deep, blue sea. Play the song. Ask children how this song makes them feel? E.g. Sad or happy? Why? Play the song again, children can skip (optional: skip on the spot or move around being aware of their own ‘space bubble’) and clap hands in time to the beat of the music. 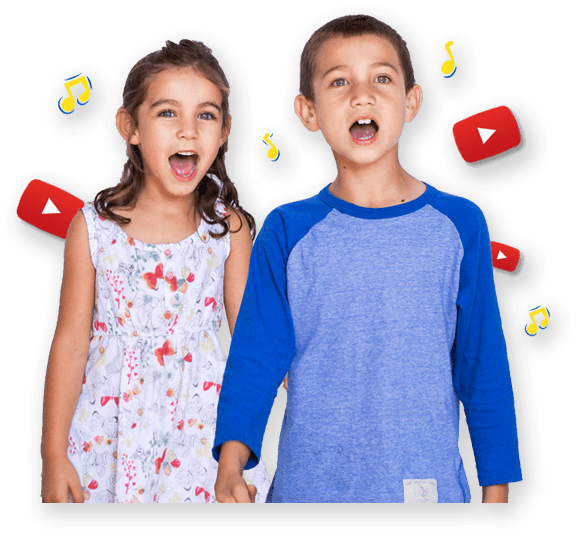 Challenge – sing and skip along to the instrumental version of the song.